Telgi had died last year. Charges against him were abated. Others were acquitted. 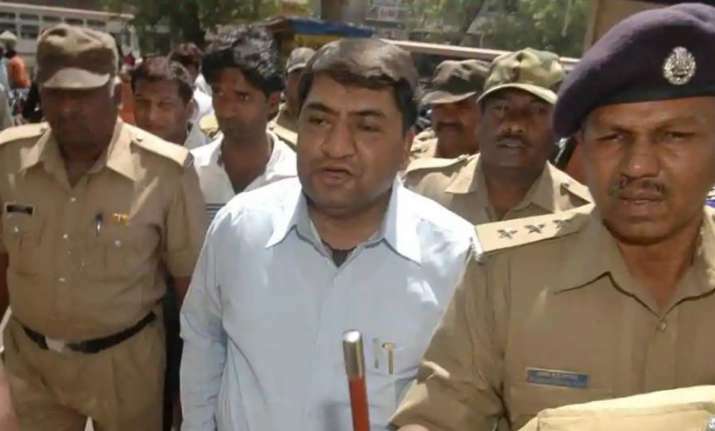 A court in Nashik district of Maharashtra has acquitted Abdul Karim Telgi and others in stamp paper scam case, on Monday. Telgi had died last year. Charges against him were abated. Others were acquitted. He earned money by printing counterfeit stamp paper in the country. 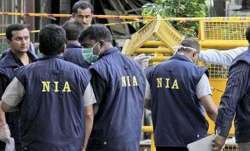 On 23 October 2017, he died suffering from multiple organ failure in Bengaluru. For over 20 years, he was suffering from diabetes and hypertension, besides other ailments, including AIDS.